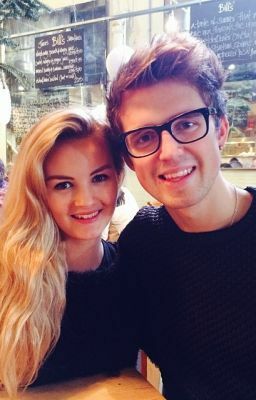 Niomi smart and Marcus Butler have been friends since they were young. they are now older, and are finding out their true feelings for each other. they have up and downs in their relationship. can they pull throw their difficulties and make it work? or will it all go down hill?